Save cash by booking a Lunas, Dordogne travel package. Just pick out your favorite options and Expedia will do the rest. Our expansive database lists more than 400 partner airlines and 321,000 worldwide properties. With such a great range of options, you really can't go wrong! If you change your travel plans, we will honor your cancellation request on nearly all bookings with no hidden fees. Itinerary need some work? 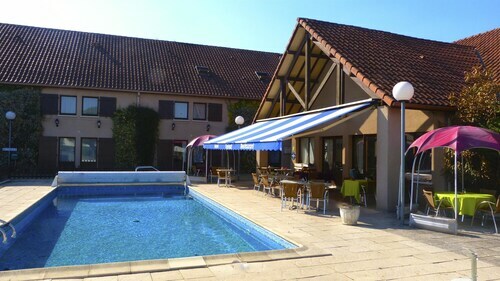 Lunas, Dordogne vacation all booked but no idea what to expect when you arrive there? Let us guide you. If the words palate, pinot noir and plonk excite you, inquire about tours and get ready for some taste sensations at Chateau Combrillac. Still have some time to spare? Chateau de Montreal is an interesting maze of age-old corridors, rooms and halls. Go for a look around, wander the grounds and learn a thing or two about this grand structure. Traveling to Lunas, Dordogne? 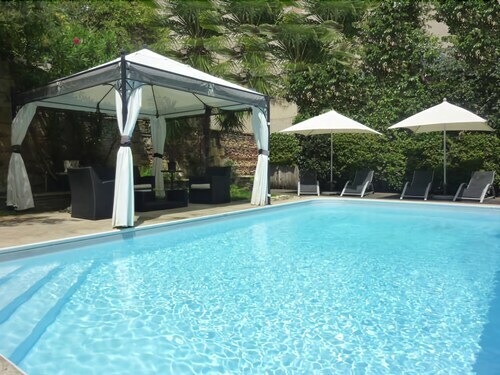 It'd be wise to book a room for your cheap vacation or luxury getaway as soon as you can. There are just 4 properties currently on offer. 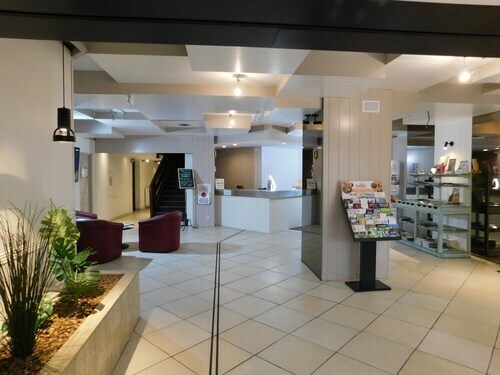 At the INTER-HOTEL De Bordeaux (38 Place Gambetta) and the Hotel Spa du Commerce (36 Place Gambetta) you'll find cozy beds, brilliant amenities and great reviews! Merignac Airport (BOD) is 55 miles (89 km) west of the center of Lunas, Dordogne. Find your luggage jump in the back of a taxi and let the vacation begin! Situated in a rural location, this guesthouse is within 12 mi (20 km) of Cyrano de Bergerac Statue, Bergerac Maison des Vins, and Chateau Haut Garrigue. Chateau de Montreal and Château Bélingard are also within 12 mi (20 km). Located on a river, this family-friendly property is within 12 mi (20 km) of Cyrano de Bergerac Statue, Church of Saint-Front, and Chateau de Monbazillac. Bergerac Maison des Vins and Chateau Haut Garrigue are also within 12 mi (20 km). 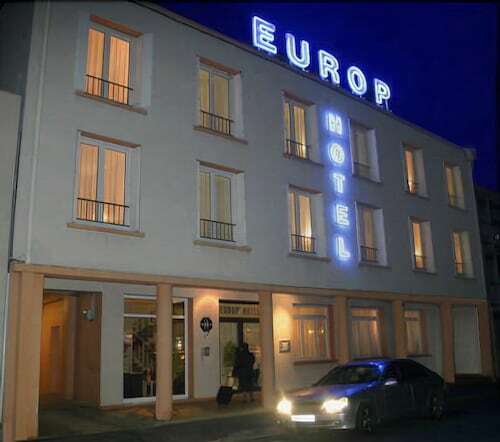 Situated in Bergerac, this hotel is 2.4 mi (3.9 km) from Bergerac Maison des Vins and 2.5 mi (4 km) from Cyrano de Bergerac Statue. Château Bélingard and Chateau de Monbazillac are also within 6 mi (10 km). Located in the heart of Bergerac, this hotel is within a 10-minute walk of Cyrano de Bergerac Statue and Bergerac Maison des Vins. Chateau de Tiregand and Chateau de Monbazillac are also within 6 mi (10 km). Bergerac Station is 8 minutes by foot. 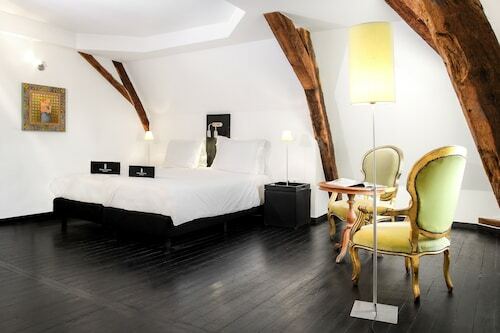 Located in the heart of Bergerac, this hotel is within a 10-minute walk of Cyrano de Bergerac Statue and Bergerac Maison des Vins. Chateau de Tiregand and Chateau de Monbazillac are also within 6 mi (10 km). Bergerac Station is 9 minutes by foot. 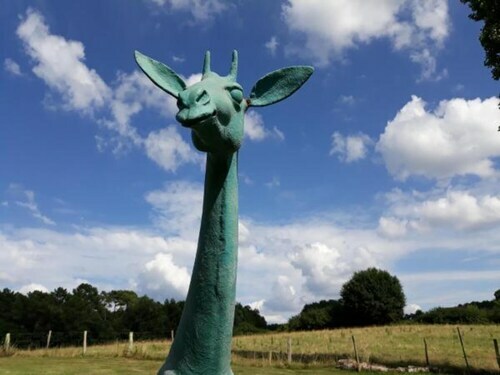 Situated in Saint-Laurent-des-Vignes, this hotel is within 6 mi (10 km) of Bergerac Maison des Vins, Château Bélingard, and Cyrano de Bergerac Statue. Chateau de Monbazillac and Chateau du Haut Pezaud are also within 6 mi (10 km).